Take note of a matter in your life that you want to control. Pray for strength to wait on the Lord. Reading this reminded me of a time in my life when I would quote these verses and say to the Lord "LET IT BE MORNING." Now looking back I can see the Lord's mercy and compassion in that troubled time. Now I am in a season of favor and blessing. This verse reminded me of my dependance on Jesus and His hand that blesses and provides and not by my own strength. Thanks for the good word. interesting! two days ago this was the scripture I recorded in my journal as an encouragement. 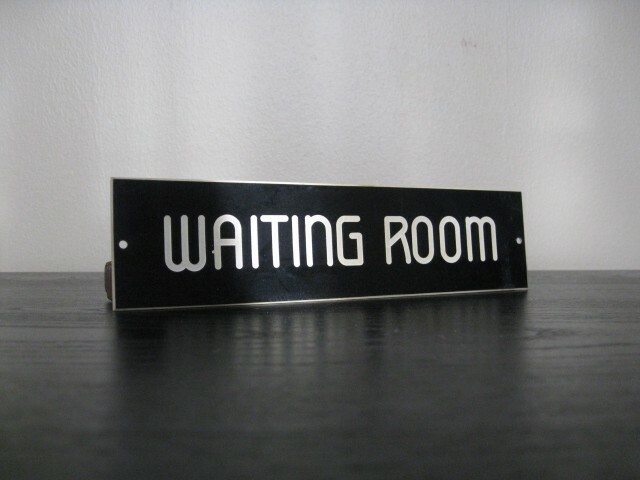 one of the hardest things to do in this fast paced society is the "wait on the Lord". however, without Him directing, it's the blind leading the blind, and we both fall into the ditch, right? I pray daily for God's provision through the Holy Spirit to be able to wait!